Gone are the days when being unkempt was a sign of masculinity. Women desire a well-kept and groomed man, but you don’t have to get mani-pedis for this. And you can find a lot of information on beauty tips for women, but beauty tips for men, well, not as much. 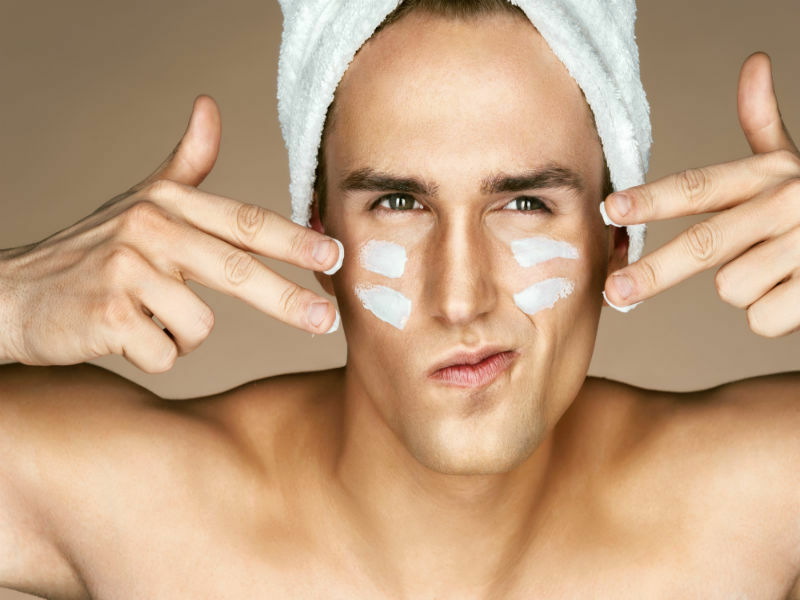 Women are not the only one who needs a skin care regime, men, you need it too! 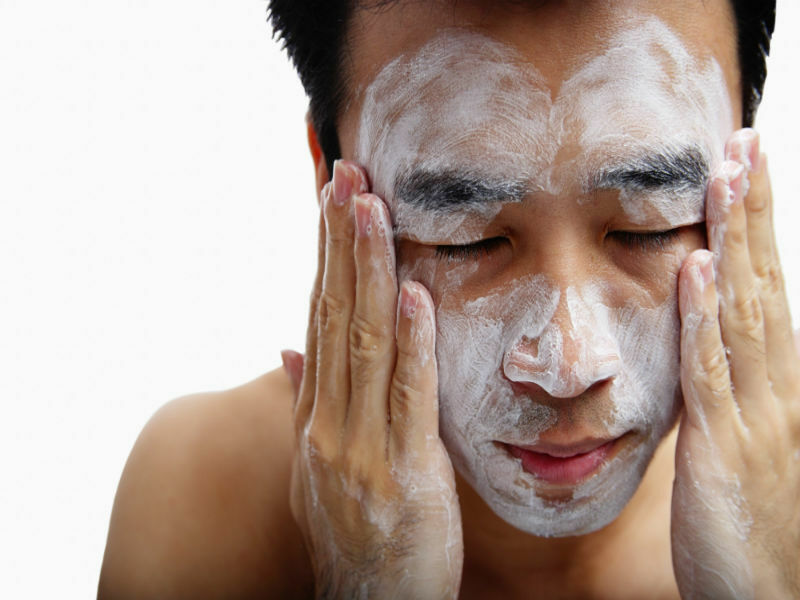 Like women, the CTM routine (cleansing, toning and moisturising) is just as important for men. They are exposed to pollution, car exhaust, cigarette smoke and other pollutants on a daily basis, which damage the skin. Also, men tend to have oilier and thicker skin than women. They need to use a good facial cleanser that works on all kinds of skin. Cleansing is essential to sanitize your skin and eliminate dead skin cells. Use mild cleanser that cleanses the skin without drying it. Men are lazy to wash their face before going to the bed and that causes comedone. Cleansing is must to avoid whitehead, blackhead and acne. And for toning, you can even use a basic rose water potion. And moisturizing helps to treat to prevents cracks, dry and dull skin. Itchy skin is painful and to heal such skin type it is important to apply thick moisturizing cream on your skin and body. Thick moisturizer doesn’t mean greasy formula, there are moisturizers that are light and keep your skin protected for long hours. Another thing men tend to ignore is the sunscreen. You must apply a sunscreen with minimum SPF 30. It is not the heat that causes tanning but the sun rays that spoils the colour and texture of your skin. To minimize tanning, apply it on your face as well as hands. Make sure you apply the suncreen 15 minutes before heading out, so it gets absorbed better. Exfoliation is crucial to eliminate dead skin cells from accumulating and causing bacterial infection on your skin. If you do not scrub your skin, your pores will build up dirt, causing your skin to break out more often. 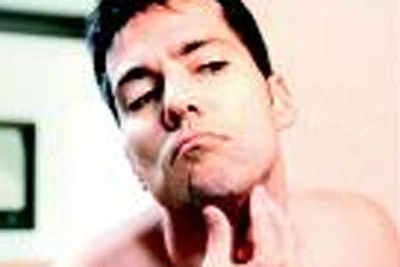 Acing the list of ‘beauty tips for men’ is exfoliating the skin. Removing dead cells from the skin’s surface leaves the face radiant and healthy. Once a week, one should use a gentle but granulated face scrub to help smoothen the skin and eliminate dullness. Another advantage of exfoliating the face is that it softens the hair follicles, which results in a smoother shave and minimal irritation. For normal to combination skin type, use a cream-based scrub or a gel-based scrub to eliminate dirt from your face. The skin around the eyes, especially, lacks in sweat and oil glands; making it highly susceptible to under-eye dehydration. This manifests as fine lines and wrinkles eventually. To prevent this, dab a little hydrating eye cream around your peepers every morning and before bedtime. Choose from the various men’s eye creams available in the market. You need to pay attention to your lips as well. They also tan and get chapped and can look bad. A good lip balm is a must to cure all these problems; it also makes them soft and supple. Also, did you know that lips age with time? Look closely in the mirror, and you will notice the fine lines. As the years go by, the lips start looking chapped. Men don’t have the advantage of makeup to hide this effect. They should always apply a lip balm with a high SPF during the day, and a hydrating and nourishing lip balm at night. Manicure is not meant for just women. Even men should keep a close watch on their hands. The nails must be neatly trimmed and hands cleaned. Include this in your list of ‘beauty tips for men’and notice the change. It’s perfectly fine to sport a beard, if you think that makes a style statement. But ensure that you keep it clean, so that fears about itchiness don’t come between you and your loved one while you enjoy your conversation and meal. Simply follow a few basic hygiene measures. The best thing to do is to wash your beard with a face wash or shampoo. But ensure that you don’t over shampoo your beard. It may completely remove natural oils that keep your beard healthy and moisturised. You may also apply some beard oil with fragrance after washing it.